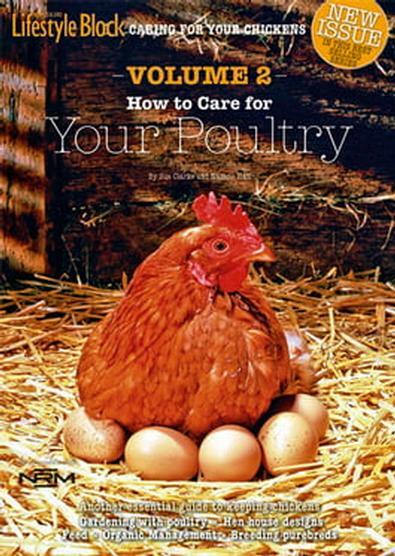 How to Care for Your Poultry has helped a whole country of chicken fans learn how to tend to their birds. 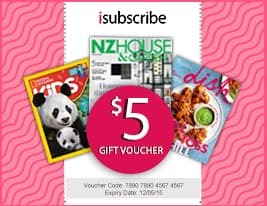 Now poultry guru Sue Clarke and NZ Lifestyle Block magazine editor Nadene Hall bring you an all-new edition that helps you learn more about chicken health and management, and looks in-depth at more of the practical aspects of running chickens. • Grow your own poultry feed & much more. Be the first person to tell us what you think about How to care for your poultry - Volume 2 and you'll save $5 on your next purchase!